give me room and I can grow! Dimitrios (ATHENS, Greece) on 19 September 2010 in Plant & Nature. 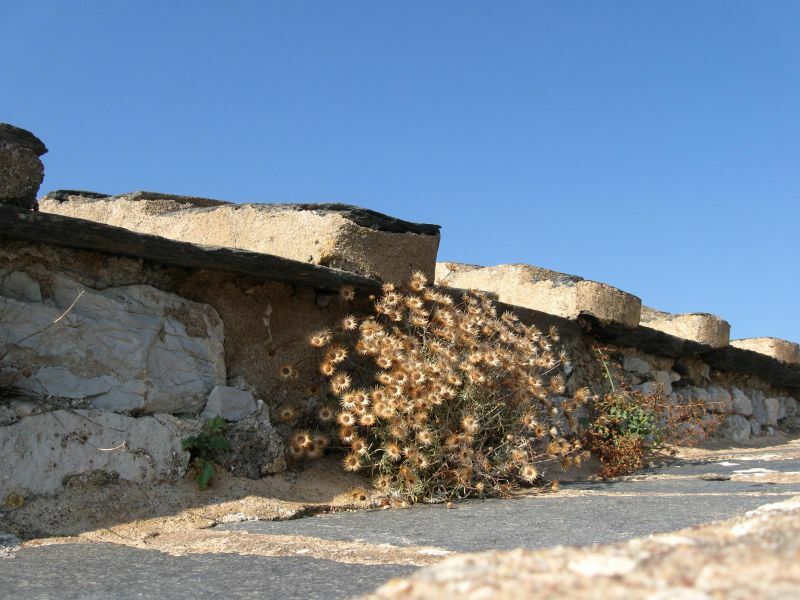 I like this image, Dimitrios - very interesting stone work, and I love the plant in front of the wall. Great textures, ligt/shadows, and well selected point of view ... the colors/tones are simply amazing - great job! Light, shade, composition and colors are awesome! It shows the irresistible force of nature. Nothing can't stop mother nature to expand !!! @DowsherVision: merci bien, I was in Paris yesterday, GREAT CITY+ a photographers paradise! Nature will always take over no matter how rough and inhospitable the ground. I like your image. very interesting find:) love the colors and the contrast!